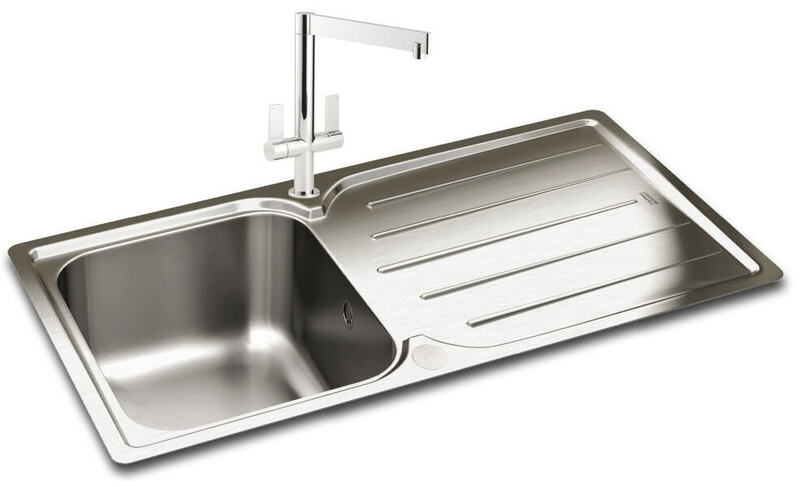 The Carron Phoenix Adelphi 100 Polished 1.0 Bowl Inset Kitchen Sink is a classically designed kitchen sink that requires a minimum of a 500mm wide cabinet beneath it for sturdy installation. 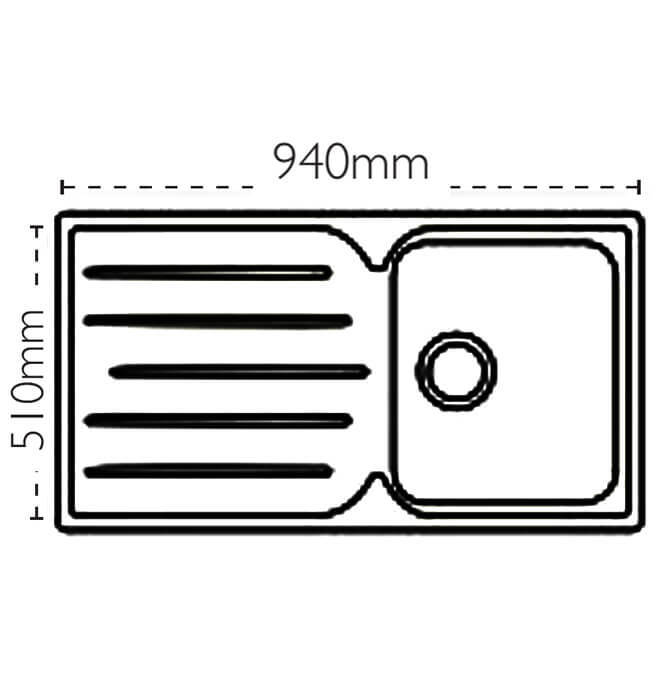 Supplied with a pre-drilled tap hole, this unit can be used with a compatible kitchen tap also available right here. 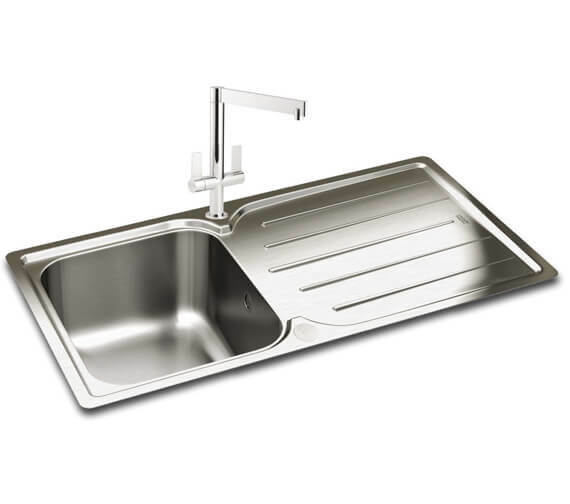 Constructed from long-lasting stainless-steel material and polished to glossy perfection this product will become the focal point of any modern kitchen area. It comes complete with a revolution waste and is suitable to for use with a Waste Disposal Unit.